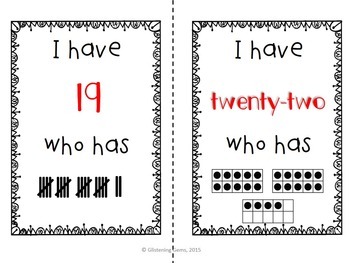 Build number sense in kindergarten by playing I Have Who Has Numbers Game 1-24. 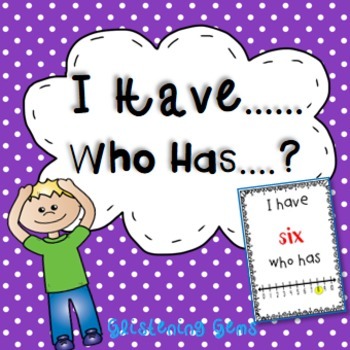 This game is fun, interactive and perfect for reviewing numbers, word form, tally marks, numerals, tens frames and number lines. To play the numbers game, 24 students will need to play. Each student takes a card. 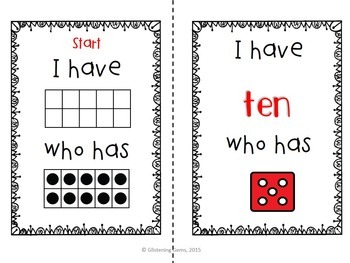 If there are not enough cards for each student in the class then you can pair them up with other students. If there are extra cards then either the teacher can play using those cards or some students can have additional cards. Simply print off and laminate on card stock and you are ready to play the game. 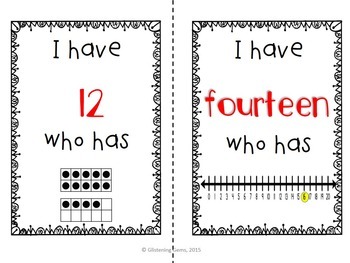 Students will have a fun time learning and revising about numbers to 24.